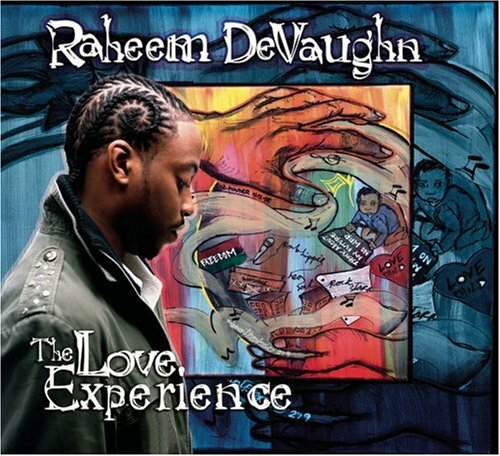 The song Who is performed by Raheem DeVaughn in the album named The Love Experience in the year 2005 . I hope you don't mind, if the illest words you ever heard, flow through me right about now. Now that you're here. Glad you tuned in. Please turn to God. Listen, I got a vision. Ain't it about time that we start livin this life by leadin as examples. (yeah) Before this world that exists ends up rottin to the core by one bad apple. (umm) From my block to Bancock, it's a mighty big world much further than the eye can see. (yeah) That's no excuse for you and I to think what if things still don't afect you and me. The things we don't see. I think we need to recognize. Who (who) who (oh yea) who who (who you) who who (if you don't recognize). Who (who) who (oh oh) who who (who) who who. Who (oh oh) who (who cares) who who (who's gonna lead us) who who (is anybody listening out there) who (it's so who) who (who yea) who who (oh) who who (you gotta understand).
? ?, if a bombshell falls (falls). Then the children, and the laughter, the green pastures would come to an end.See the choice (choices we make) we make seals our faith (ooh Lord yea). So glad you tuned in. Hello, is anybody listening out there (oh)... Need some time to breathe (yea). We all need time to breathe, get our thoughts together (yea). Who (who) who (who) who who (who's gonna care) who who (oh who Lord) who (who) who (who) who who (who) who who (who). Who's gonna really care, who's gonna take us there, who's gonna change there ways, who's gonna pay the price, who's gonna change their life, who's gonna takes us there, who's gonna find the path, who's gonna live ? ?, who's gonna live for us, who's gonna live for love, or the name, or the music ? ?